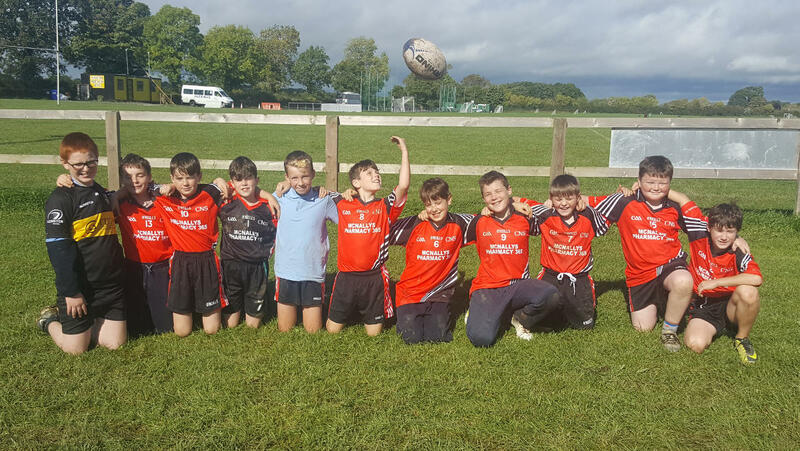 Fifth & Sixth class were invited to participate in a six week Autumn Tag Rugby League. It was so much fun to have matches against other schools & to practise all the skills learned during coaching over the last two years. Many of our pupils have now joined the North Meath Rugby underage teams!